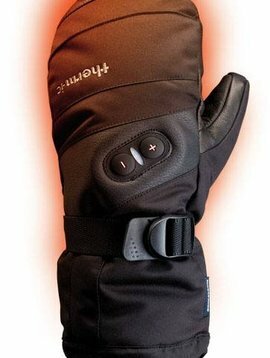 If you've struggled to find gloves that keep your hands warm in bitter winter weather, turn to the Lucent Heated Mitts. 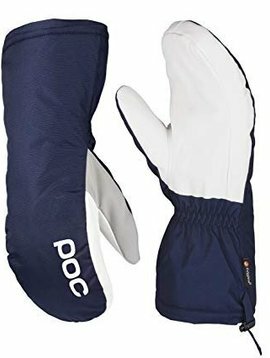 Thanks to an intelligent high-tech interior, the PowerGlove IC 1300 Mitten provides your hands with constant warmth up to the last fingertip for up to 10 hours, even in biting cold weather. 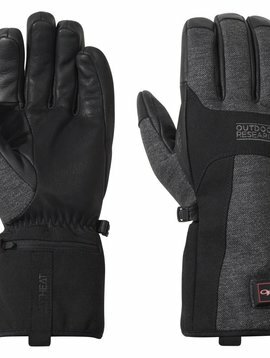 With an under-cuff design and in-town styling, the water-resistant Oberland Glove brings the on-demand warmth of our ALTIHeat™ technology to everyday life in the winter. 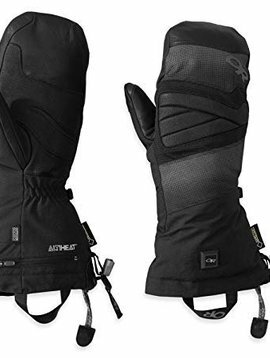 The Wrist Mitten Big has been developed to keep you warm on the mountain and is one of POC’s warmest mitts. 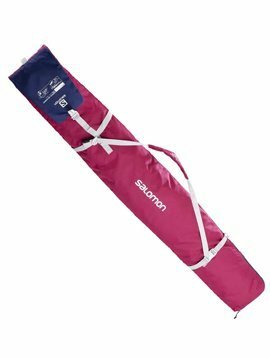 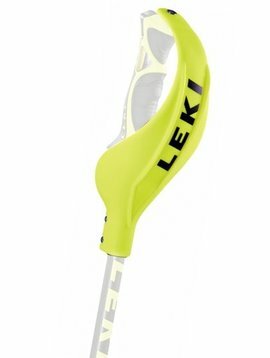 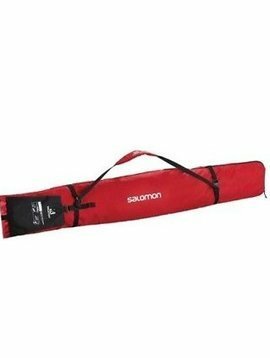 Grip protectors for ski poles by Leki, perfect for competitions. 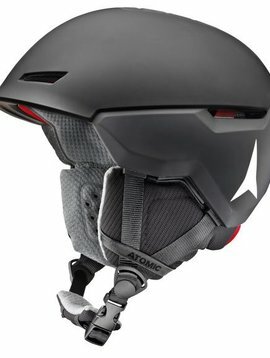 A closed structure provides extra protection from impacts with gates in races and competitions. 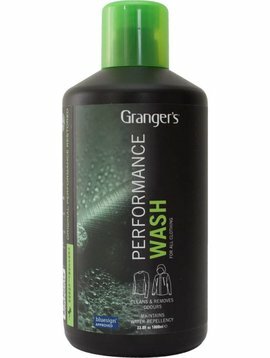 This clothing wash and repel provides cleaning and proofing in just one wash . 300ML.